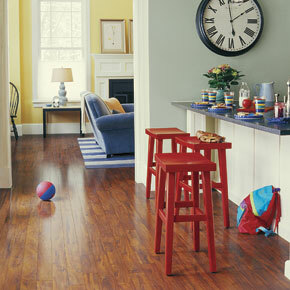 Pergo Laminate Flooring delivers a unique blend of performance, design selection and innovation that no one else can match. 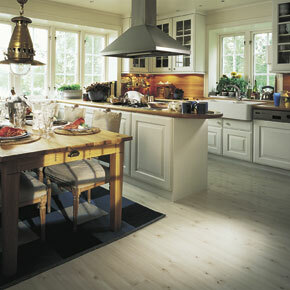 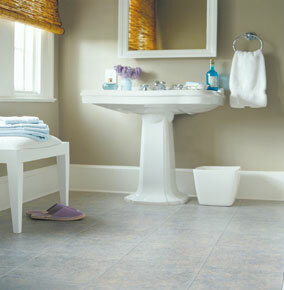 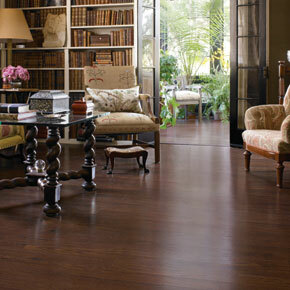 Pergo Laminate Flooring is a leader in design, new technologies and most importantly, customer satisfaction. 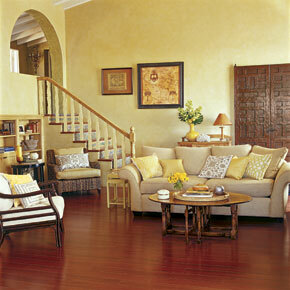 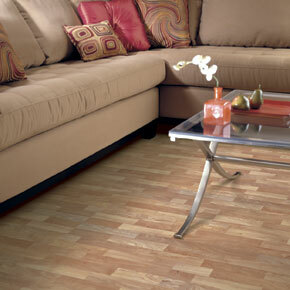 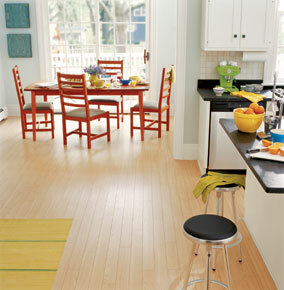 Pergo Laminate Flooring looks like real wood, stone, or ceramic flooring. 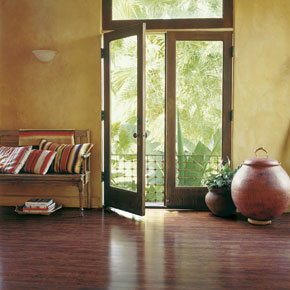 Pergo Laminate Flooring offers a cost effective way to accent your home with the look you want in an easy to maintain, durable flooring. 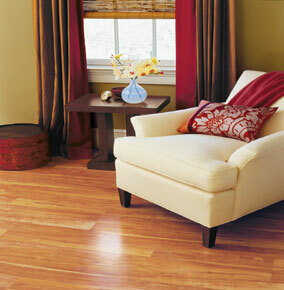 With Pergo Laminate Flooring's dual-locking installation system, a do-it-yourselfer can click together a living room size floor in about a day, and start enjoying it immediately.